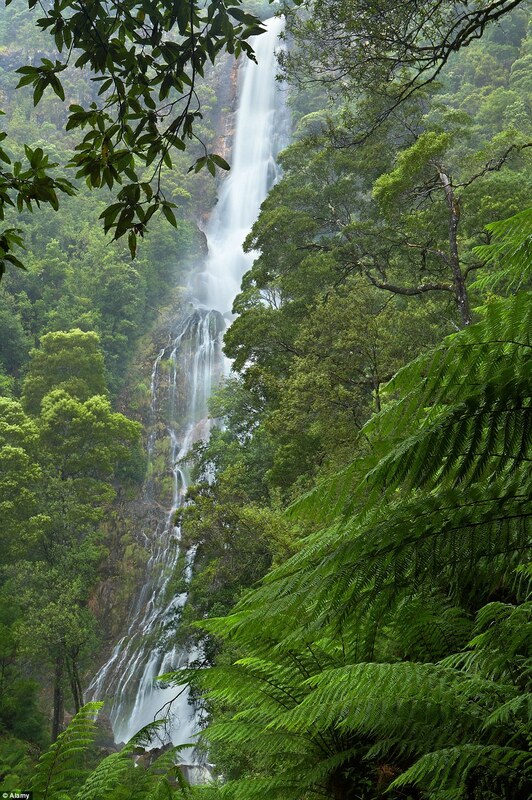 If you Are Thinking About a Health Retreat in an Exotic Location? 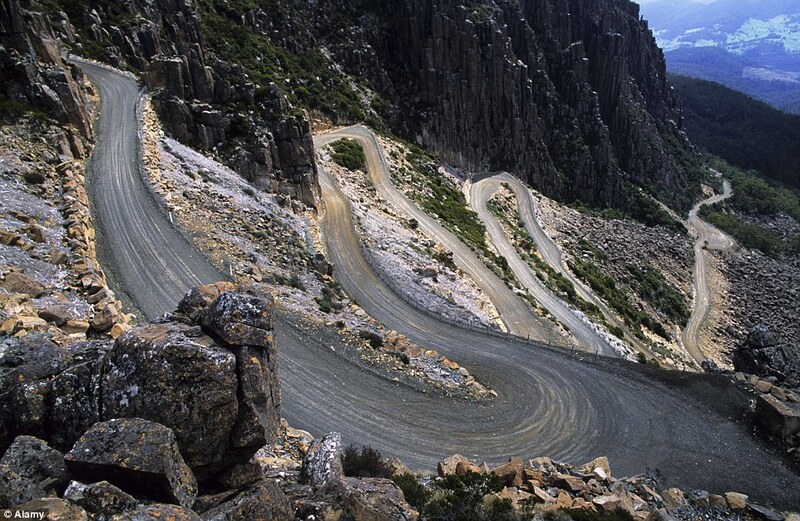 Look no further than Tasmania. 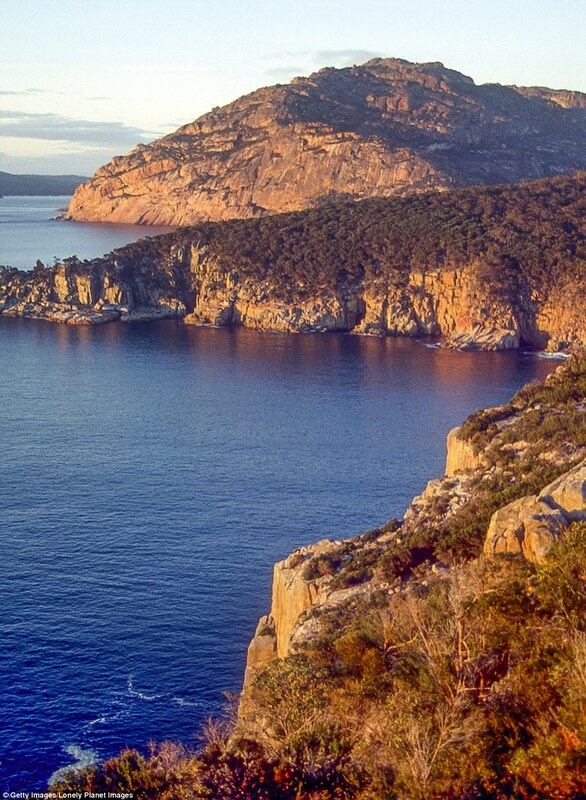 Why not fit in a Lomi Lomi Massage or a Private or Group Gokhale Method Foundations Course in the Fabulous “Bay of Fires.” Why not feel your very best while being on holiday. 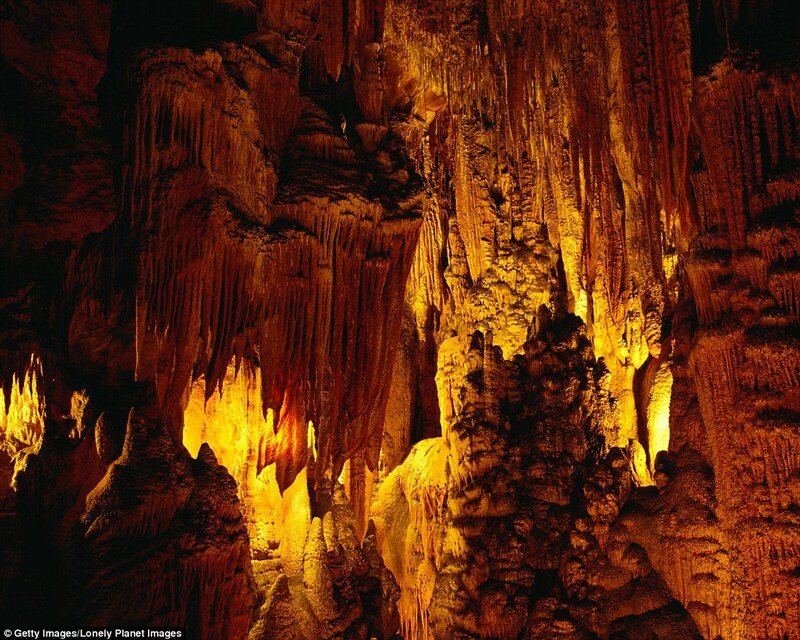 As I live, work and teach here, I can arrange accommodations and help schedule times that fit into your travel plans. 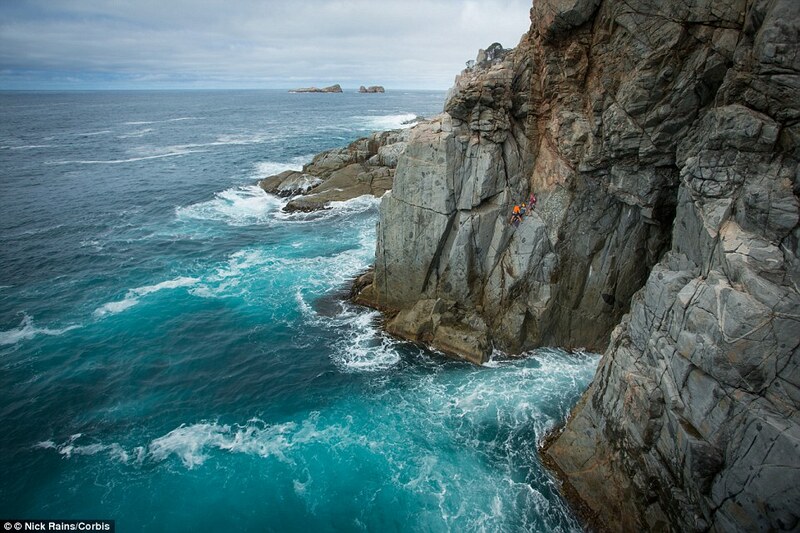 See the article & gorgeous photos below to help inspire you to come to my beautiful island……. It’s the small Australian state often overlooked, left off maps and even this year omitted from the national Commonwealth Games sports kit. 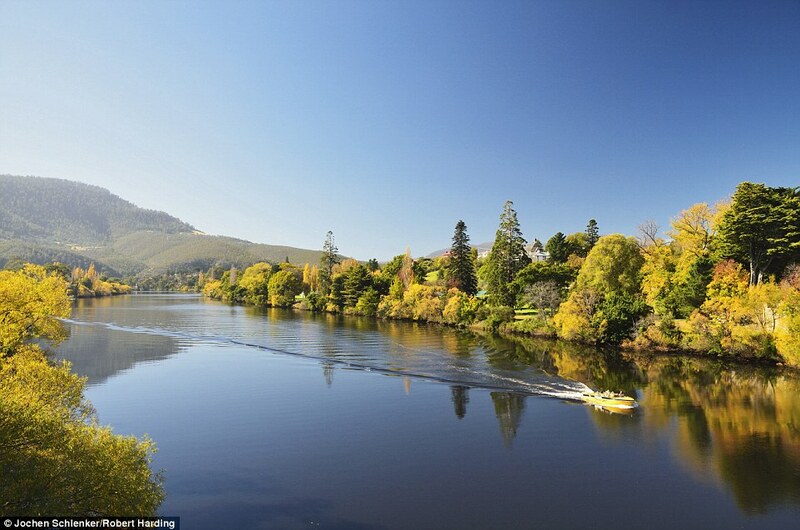 But Tasmania is now outshining the rest of Australia when it comes to being a recommended tourist destination, after having been ranked fourth in the world’s top-five islands. 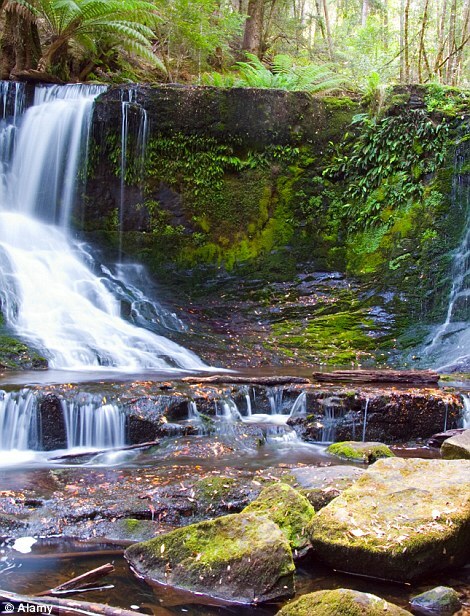 Readers of US-based Travel and Leisure magazine and website cited Tasmania’s fresh air, stunning landscapes, quirky fauna and good food among the state’s treasures, as it was named the southern state No.1 island in Australia, New Zealand and the South Pacific in its latest annual survey. 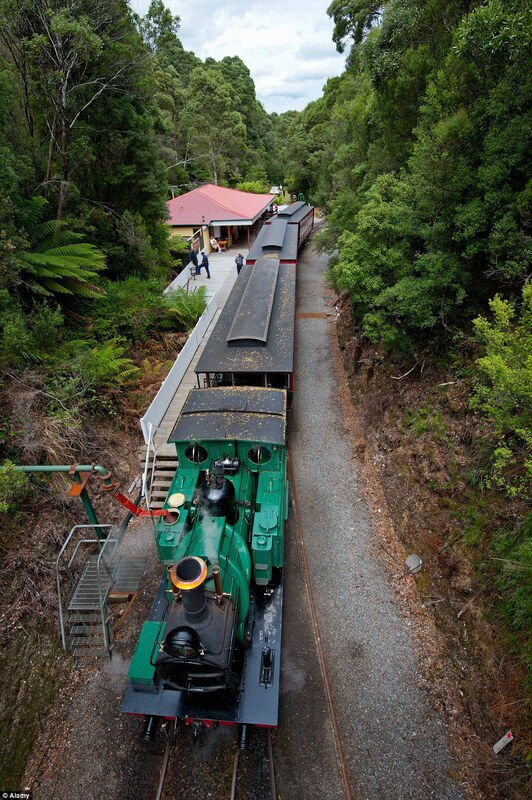 ‘Readers raved about this Australian state, calling it a little known treasure that’s unmatched by any other island destination,’ an awards blurb reads. ‘Best of all? The air is as clean as it is in Antarctica, making it the ideal place to take a breather,’ another blurb states. 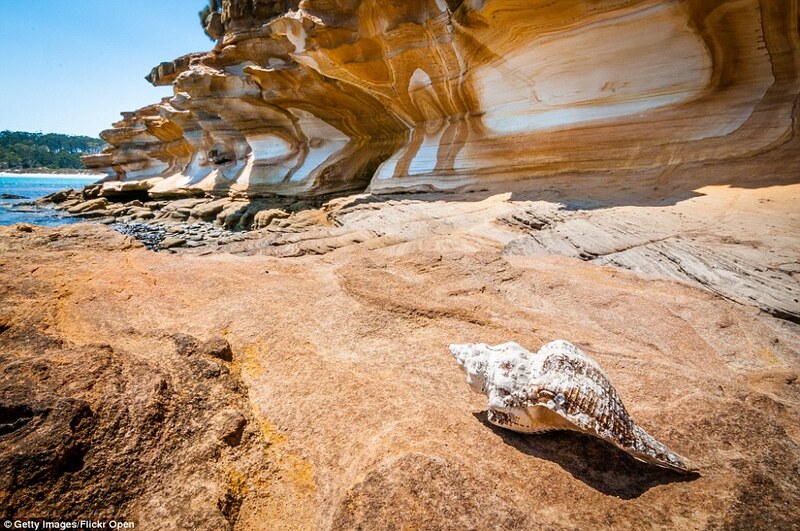 The state’s ‘nearly hallucinatory’ landscapes got a mention in the survey, along with the ‘hyena-like’ Tasmanian Devil, combining to see the Apple Isle rank ahead of contenders including the Greek island of Santorini and Hawaii’s Maui. In the survey, readers ranked islands on five criteria: natural attractions/beaches, activities/sights, restaurants/food, people/friendliness and value. 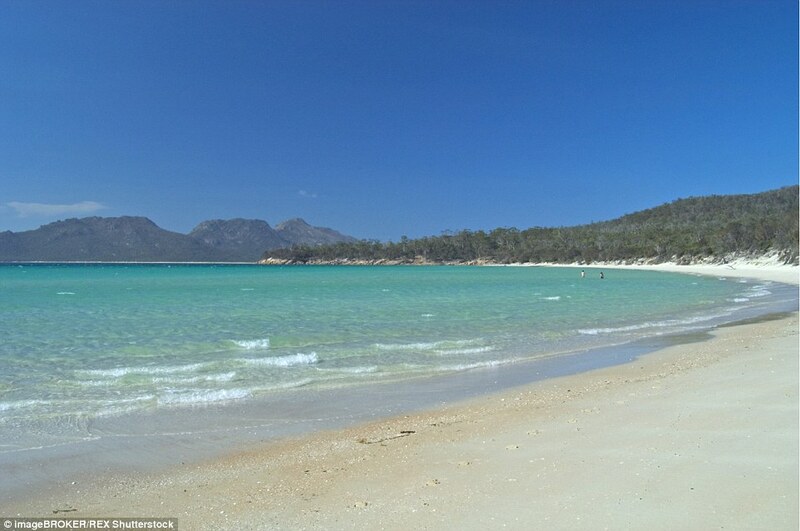 The Great Barrier Reef islands came in ninth on the world rankings by the Travel and Leisure magazine. 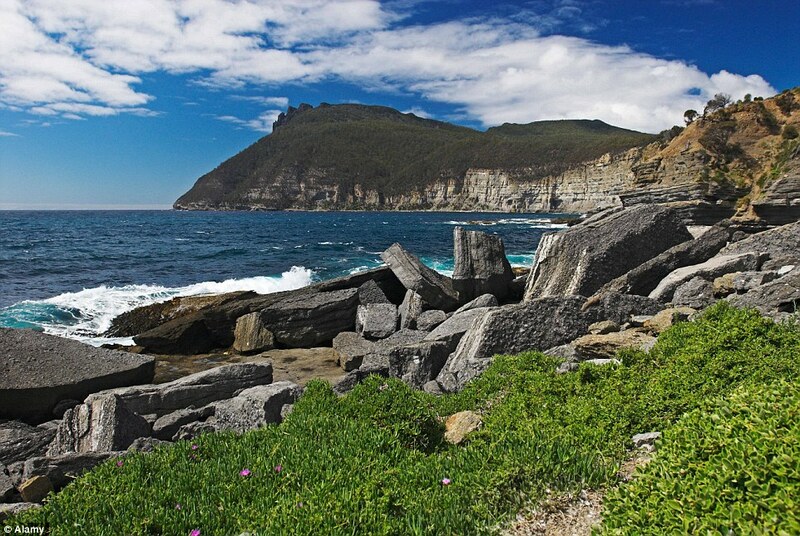 The home of the Tasmanian Devil also made it into travel guide Lonely Planet’s ‘Top 10 Regions to visit in 2015’ list thanks to its fine food and stunning outdoors, with almost 1.6 million people already visiting its shores in the last year. 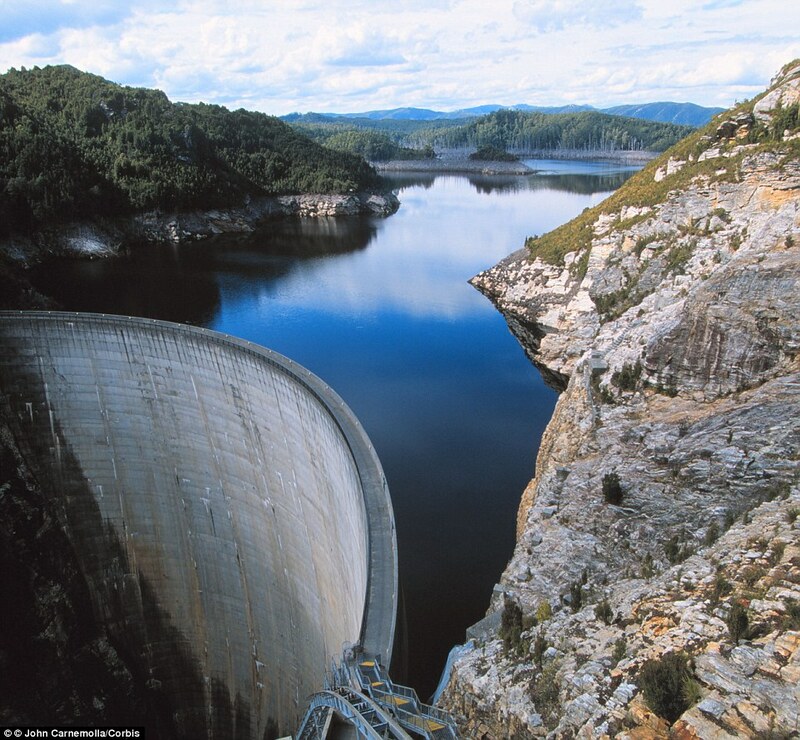 ‘The visitor numbers are now pretty much double the population of the state,’ a Discover Tasmania spokesperson told Daily Mail Australia. 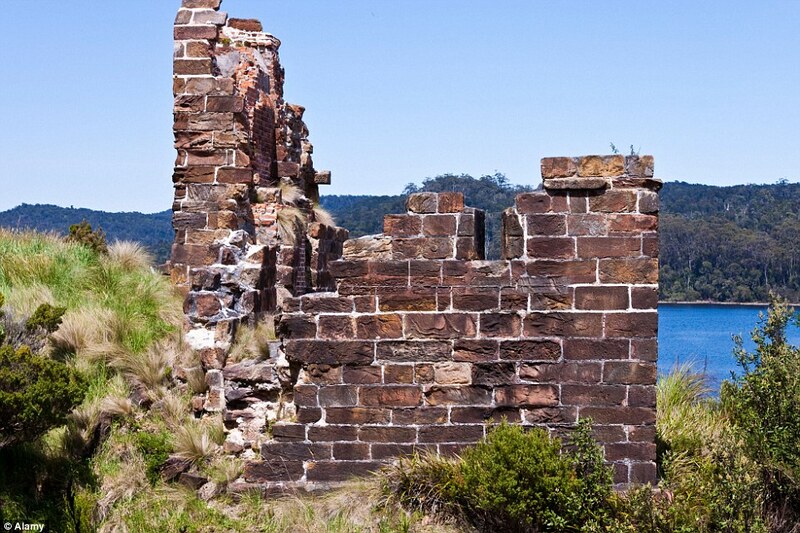 Hop 240 kilometres across the Bass Strait from the south of the Australian continent to the 26th largest island in the world and you will discover historic gems like more than half of Australia’s World Heritage Listed Convict Sites. 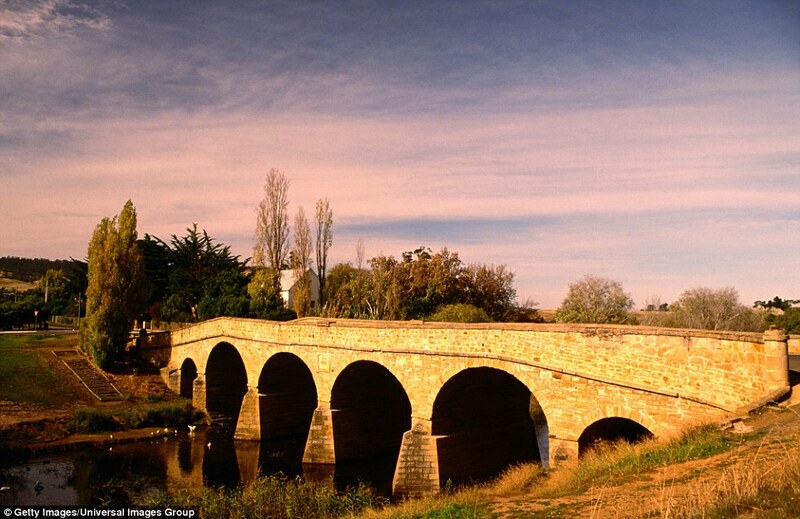 Tassie is also home to the oldest Catholic Church in use in Australia, St John’s Roman Catholic Church in Richmond, and the oldest bridge in use in the country – the historic Richmond Bridge. 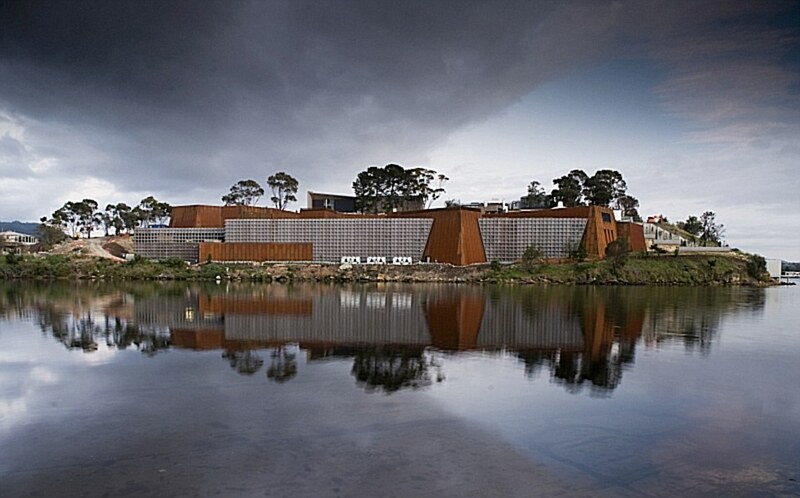 Lonely Planet compared areas from around the globe and placed Tasmania fourth, recommending travellers visit Hobart’s Museum of Old and New Art and an extension of the Three Capes Track in the state’s southeast – due for completion in the new year and offering walkers a ‘stunning’ view of sea cliffs in the Tasman National Park. 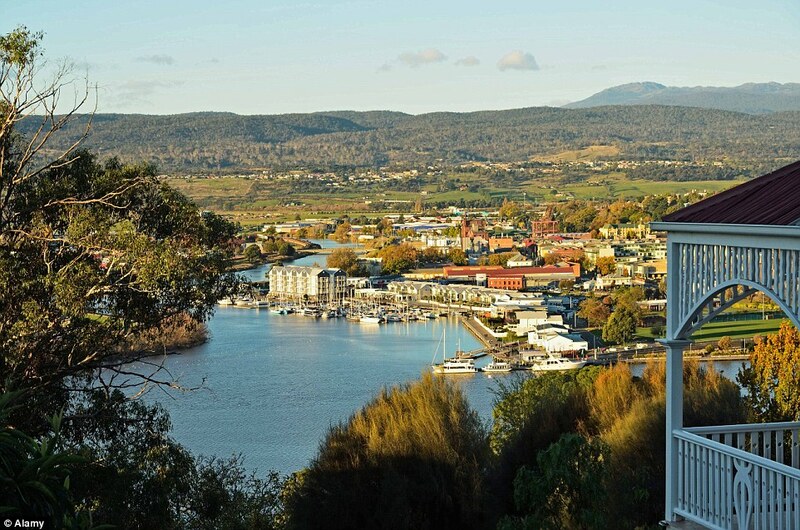 ‘Modern Tasmania has adopted a fresh, hip and inclusive attitude sparked by the brilliant revival of its now super-cool waterfront capital, Hobart, and the development of an eclectic year-long events calendar,’ Lonely Planet’s Chris Zeiher wrote. 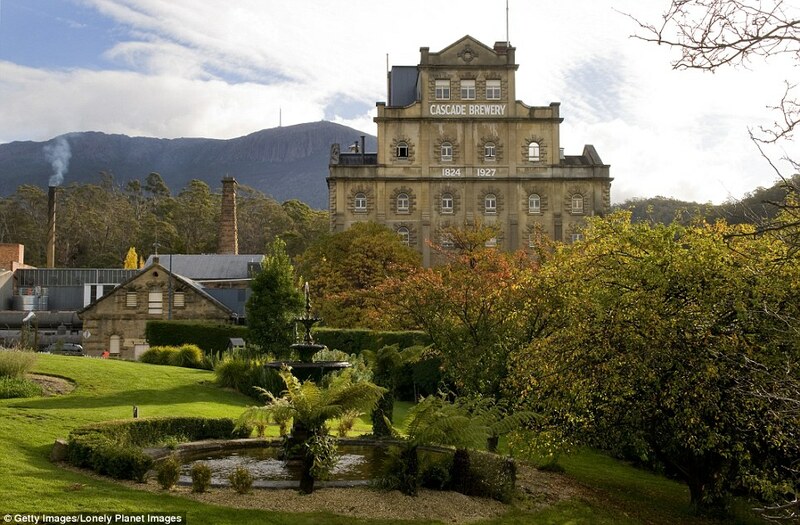 He called the food scene a ‘gourmet’s paradise’ and said Tasmania has emerged from its humble convict origins to become a ‘wild and dramatic, cultured and quirky, isolated yet accessible’ travel destination. Discover Tasmania issued a comedy apology to the rest of Australia when the result was announced, saying Tassie should have in fact come number one. Their reasoning is that their ‘culinary delights are the pride of the state and the envy of others, with the majority of our food bred, grown or caught within an oyster shell throw of where it’s prepared and served’. ‘Not to be outdone our beers, ciders, whiskeys and wines are among the world’s finest. Sure, having the world’s purest water helps and is perhaps why one of our whiskies was named best in the world. ‘And while we’re not necessarily famous for our weather (beautiful one day, even more beautiful the next), it does attract some of the greatest wine makers on earth,’ they added. 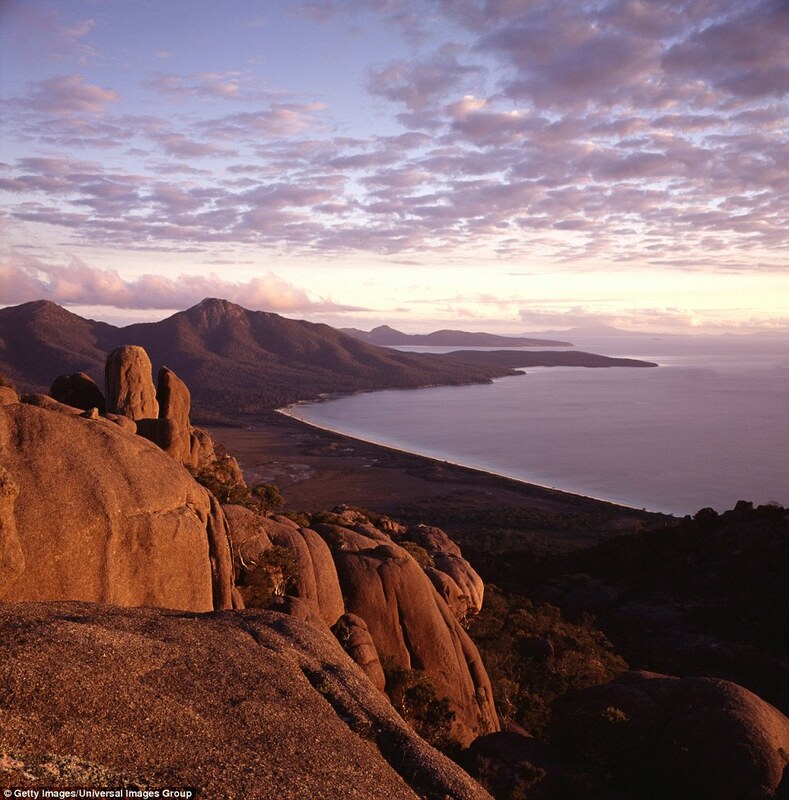 Almost 45 per cent of Tasmania is part of a reserve, national park or World Heritage Site. 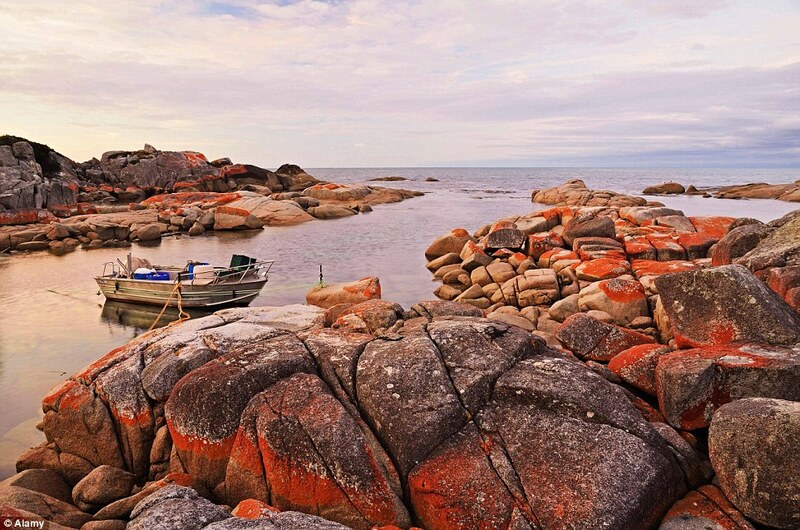 Before the island broke away from mainland Australia 10,000 years ago it had already been inhabited by Tasmanian Aborigines for around 25,000 years. 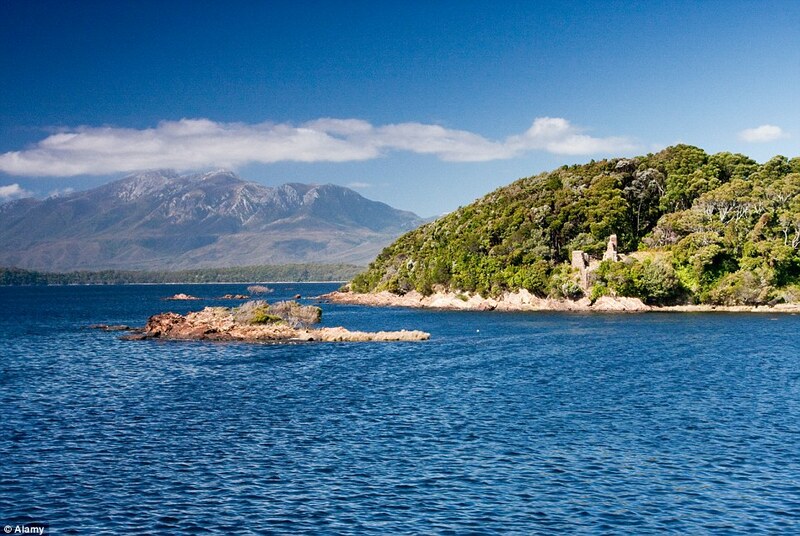 The first European to site the state was Dutch man Abel Tasman on November 24 1642 and early settlers were mostly convicts and their military guards. 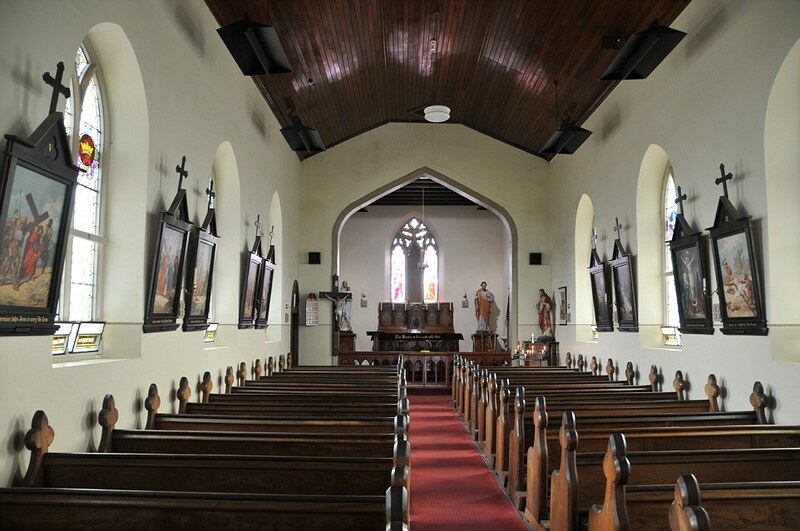 They were given the job of developing agriculture on the island and other industries. 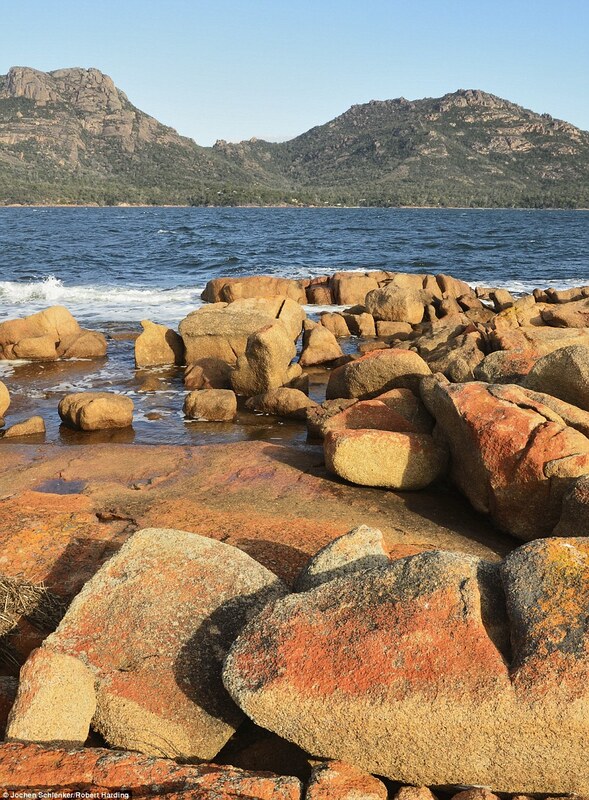 Discover Tasmania, the state’s official tourism board, recommends the following four beaches as the best on the Apple Isle. 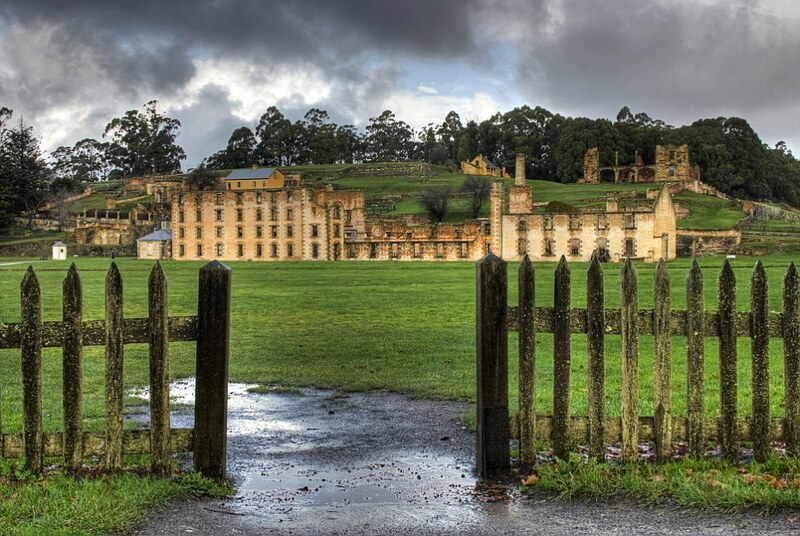 Many of the convicts lived in Port Arthur on the Tasman Peninsula and the area has now become Tasmania’s most popular tourist destination. 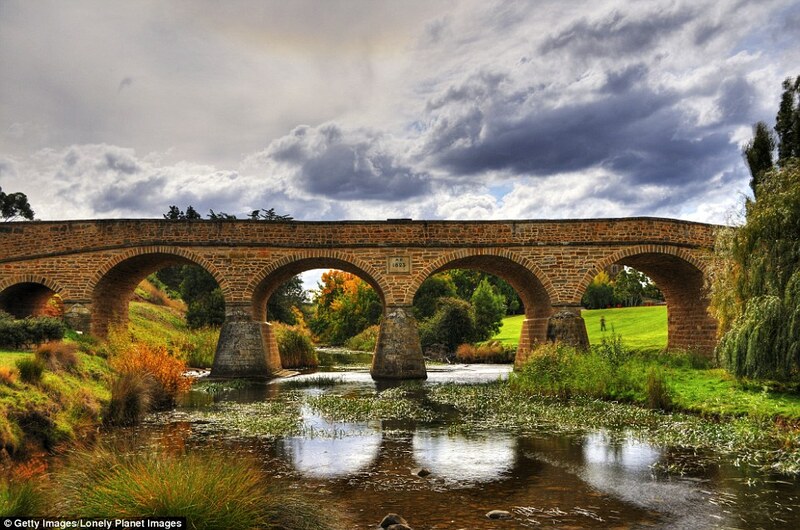 However, in 1996 the site was marred by tragedy when it became the scene of the worst mass murder event in the English-speaking world, 35 people were killed and 23 were wounded when 28-year-old Hobart resident Martin Bryant opened fire. 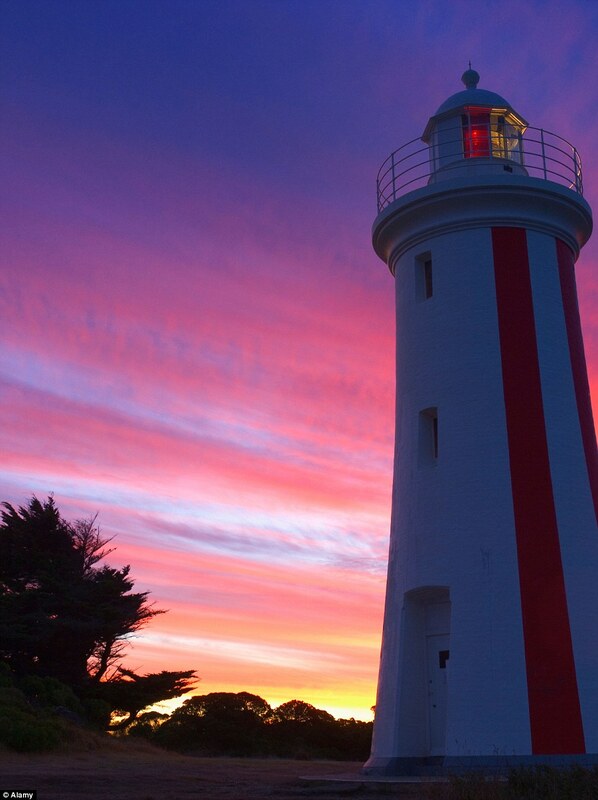 As well as the beautiful main island of Tasmania there are 334 surrounding islands, including those given female names such as Maria Island and Sarah Island. 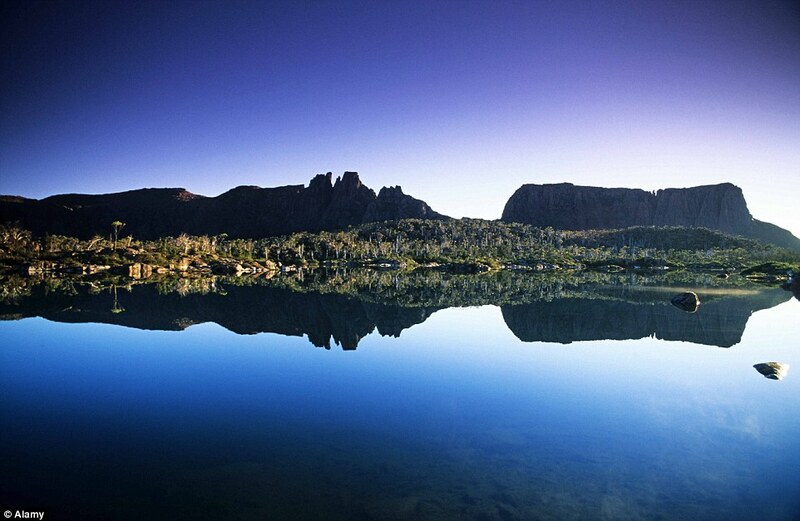 Tasmania is no stranger to the Lonely Planet guide. 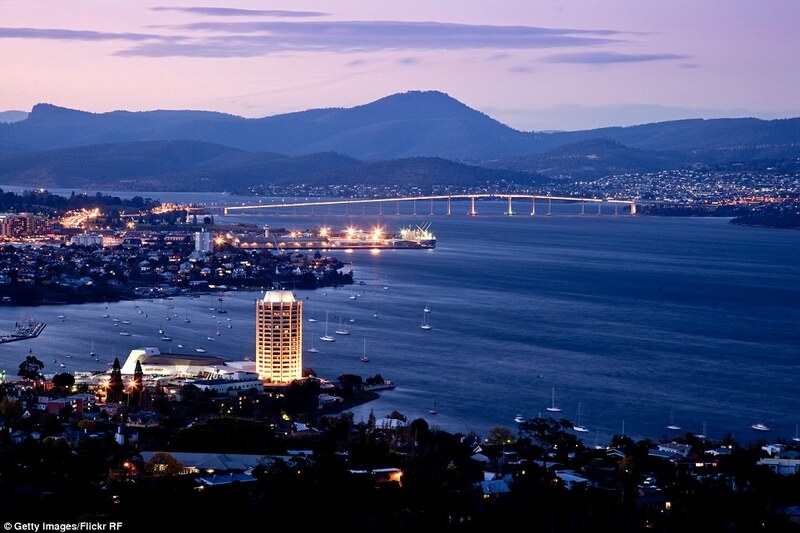 Hobart was named a top-10 city in 2013 and the east coast Bay of Fires was a top-10 region in 2009. 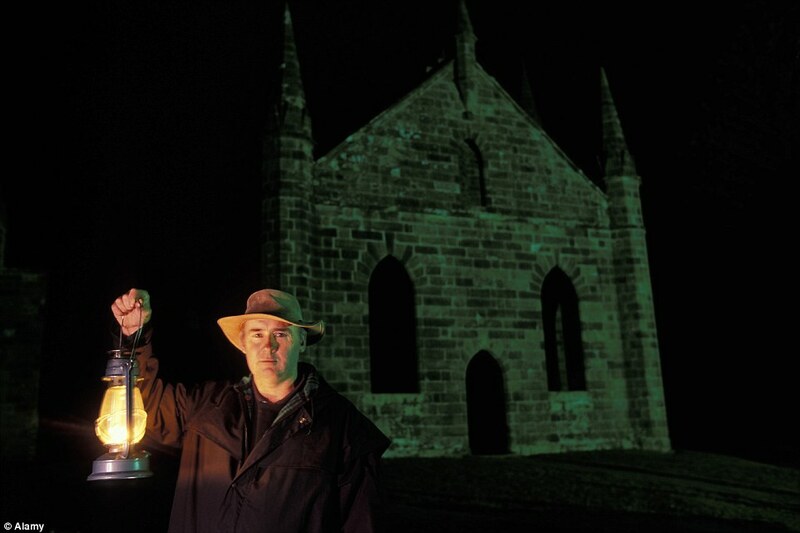 It is Australia’s only listing in the latest publication, and the Tasmanian government says the island state is punching above its weight and well on track to its goal of attracting 1.5 million visitors a year by 2020. Hundreds of regions were nominated for the Lonely Planet listing before a panel of in-house travel experts scored each on a criteria of topicality, excitement, value and ‘that special X-factor’. 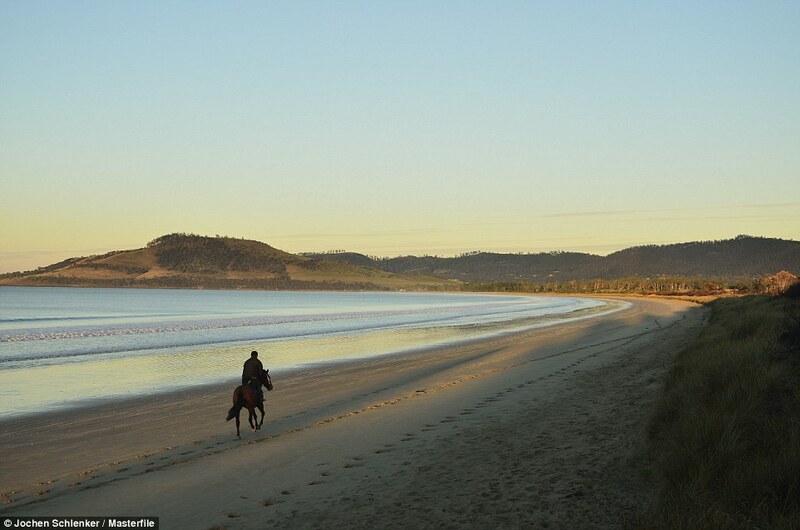 Stunning Binalong Bay Beach…Solitude and beauty You won’t find anywhere else!